The early signing period has come to a conclusion, and Rutgers definitely pulled some surprises in December. Who did they reel in? 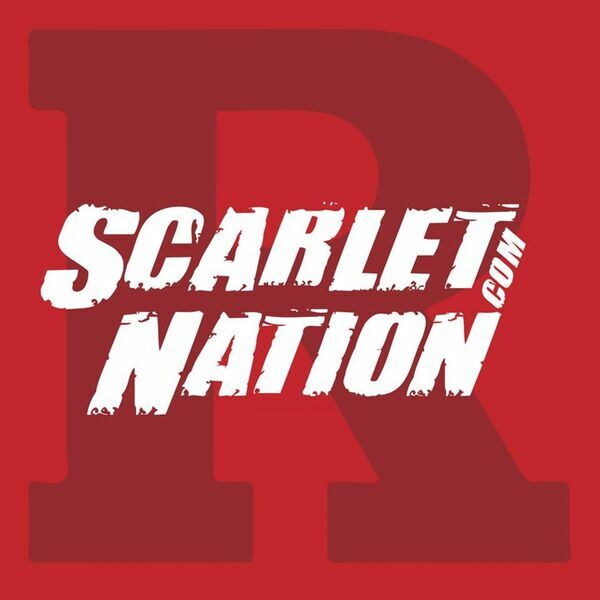 What does it mean for the future of Rutgers football? And what can we expect in the coming weeks?